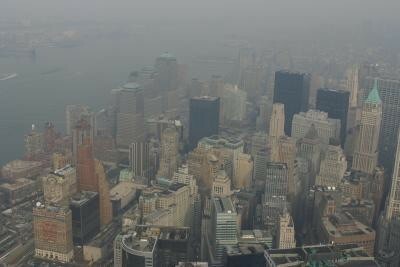 Smog is fog or haze that is combined with smoke and other pollutants. This causes harm to humans, animals, plants, and many other things in the environment. What can be done to solve this ? Our society can definitely control the smog that is polluting and harming our air. We have the solution in our hands. 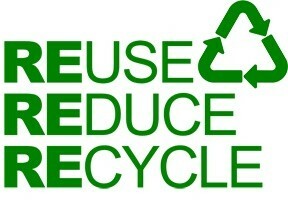 Just imagine if everyone would pick up trash outside, walk instead of driving, basically take care of our world. Everyhting in our world would be much better and easier. Also, conxuming less electricity would definitely help our planet. How does it effect ecosystems ? Smog effects our ecosystems more than what we imagine. We might not see the effect immediately , but throughout time it will definitely be noticeable. Smog will kill and infect plants , extinct animals and even kill a lot of people. Many more people are going to be having asthma or lung infections. 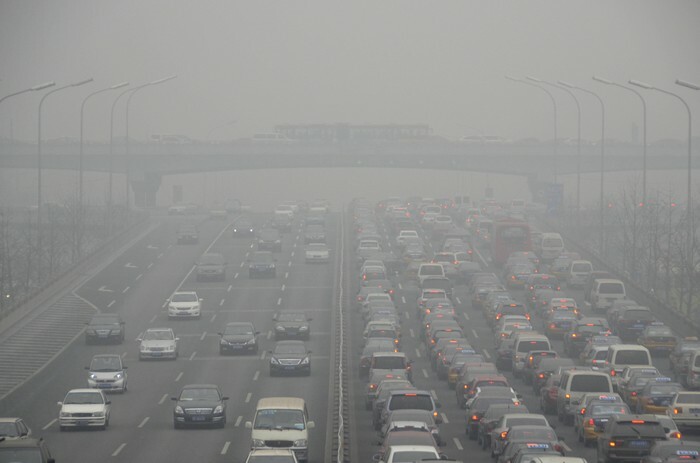 Not only will we see the effect of smog in the environments, but we'll end uo swing the effect on ourselves.